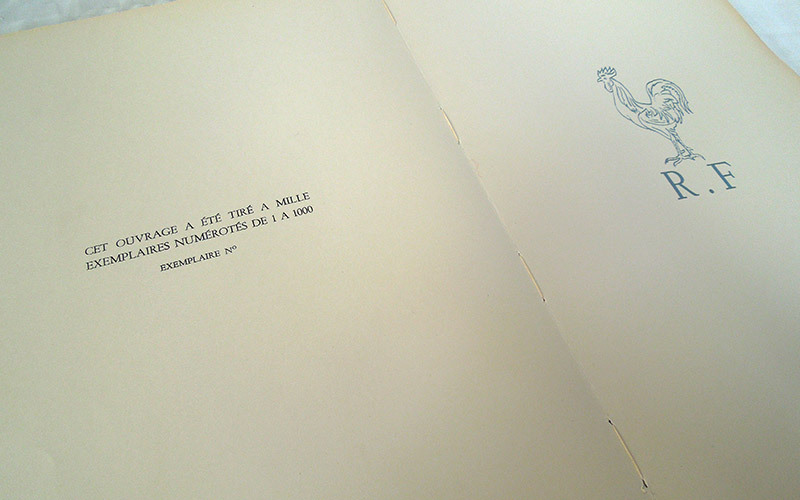 We have a limited edition, the original French version, in sewn cover. 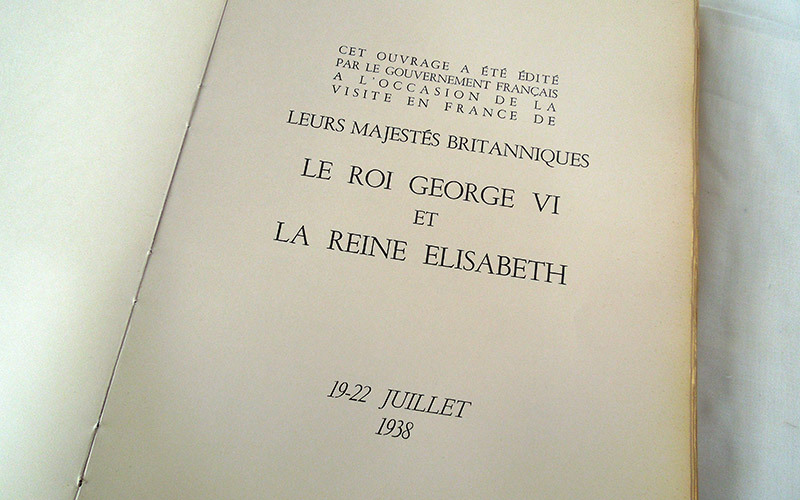 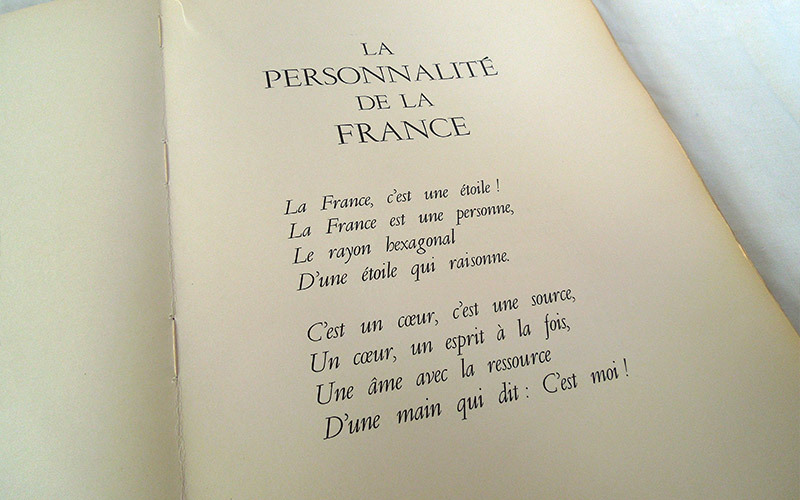 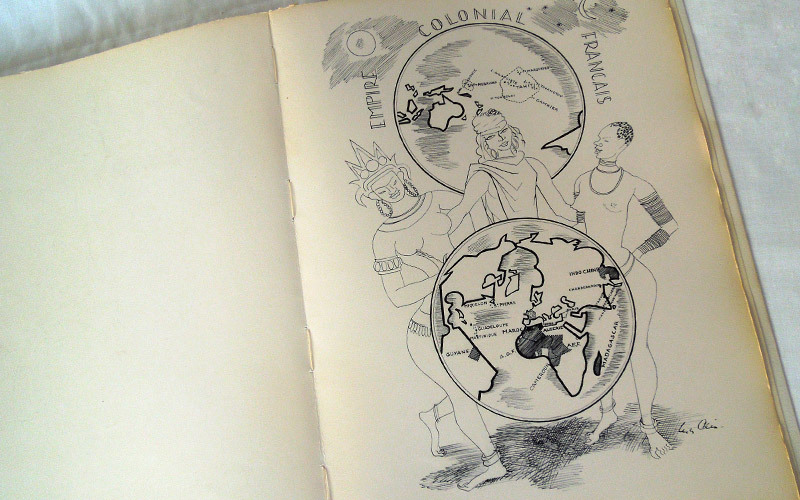 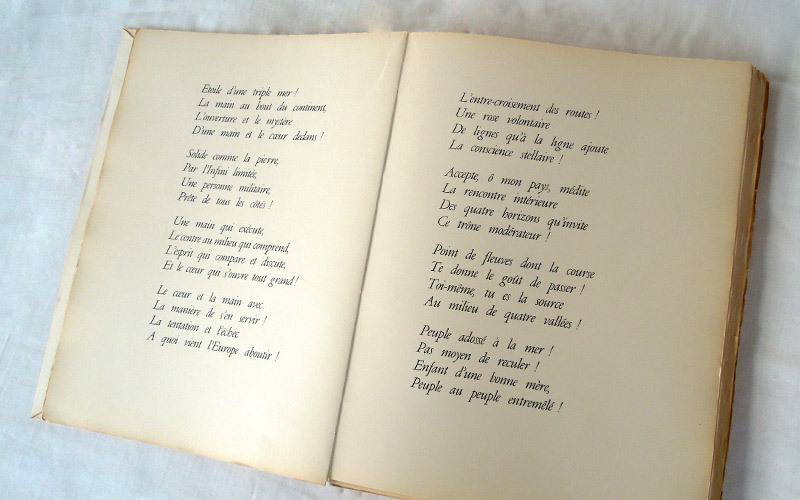 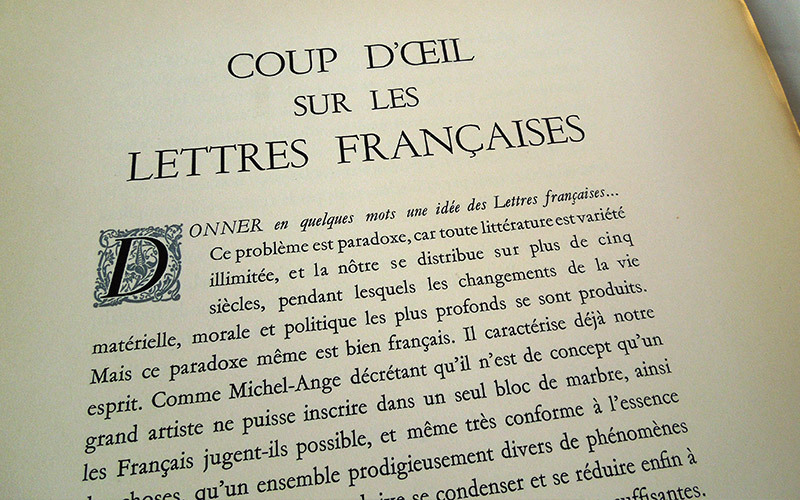 Published by French government (Paris) in 1938. 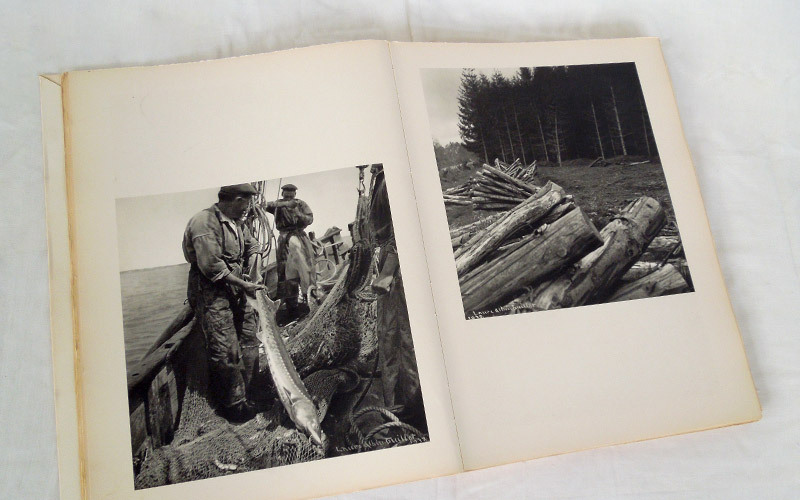 This book is 38.50cm tall, 29.50cm wide and 3.00cm deep. 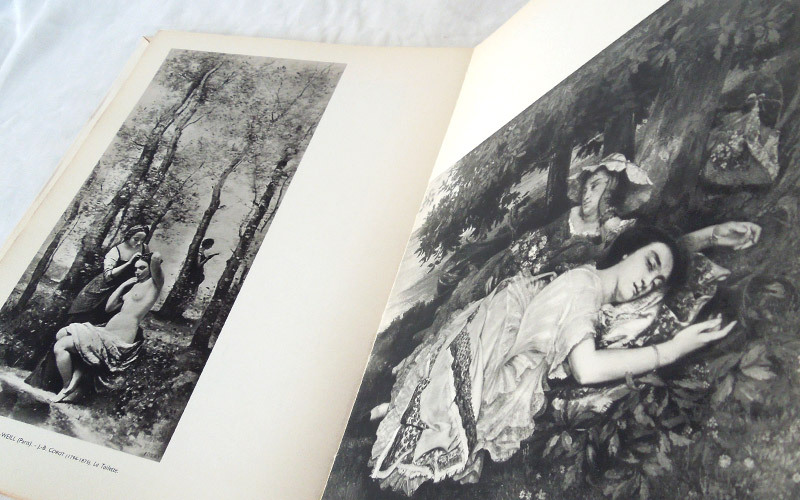 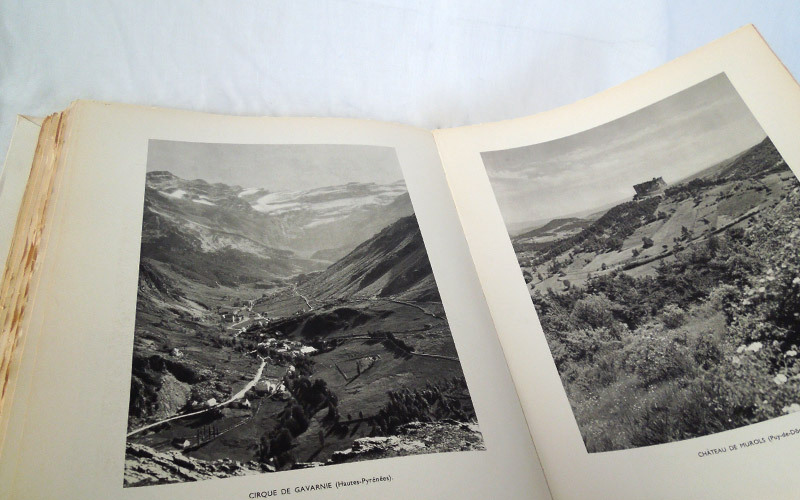 It is in very good condition despite detached spine and one torned page but only 1000 copies were privately printed.